Report: Wednesday was lovely, Friday was near perfect but Thursday was horrible. Despite a forecast of sun we saw none but did have heavy rain. The chosen launching point was the slipway just under Ballachulish bridge. Parking was easy and the water was high, providing an easy launch into a fast stream (emptying from Loch Leven into Loch Linhe). 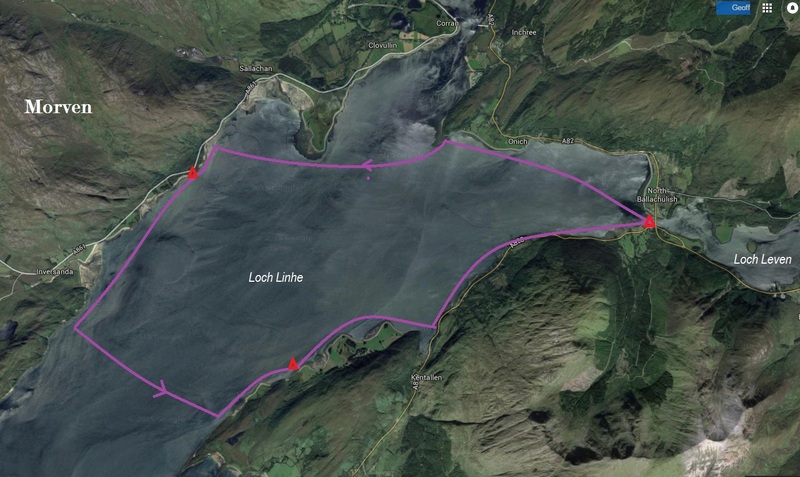 The paddle across past Onich and Sallachy Point was pleasant and uneventful. Our coffee break on Morven gave superb views back to Loch Leven and the mountains. The Loch was almost completely empty and the weather got progressively worse. On the last leg it moved from dreich to wet to pouring. 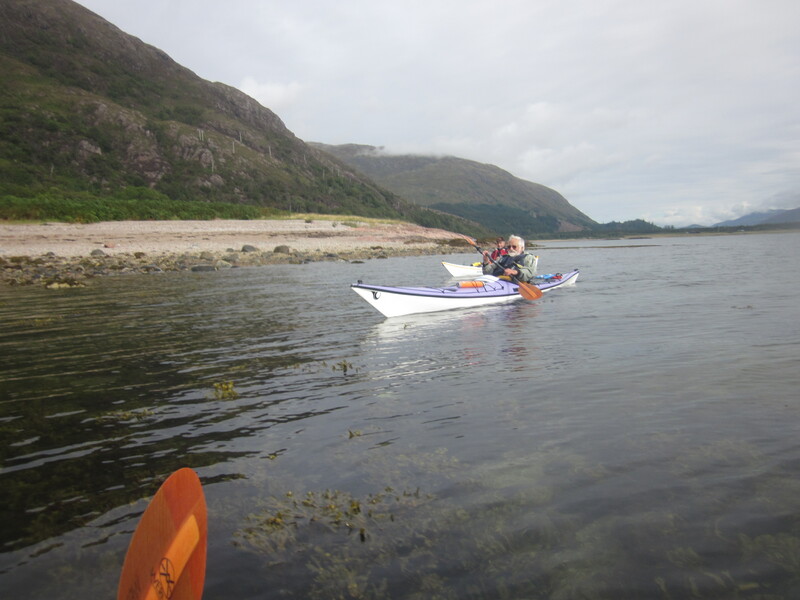 We got back to Ballachulish on the incoming tide at around 16.30 having covered some 24km in around 5 hours of light paddling. The slip was just starting to get covered and it is clear that to use this launch point you must a) go with the tidal stream (runs at >4kn) and b) avoid low water. It was a pleasant paddle in an unexplored area and overall it was a good day.